Pollution Wiper is a wearable and critical design intended to stimulate participants to think of the serious pollution in Asia and the everyday lives of people living in pollution as sustainable interaction design. Glasses are meant to help people see better. In contrast, Pollution Wiper fogs up during poor air quality days to block eye sight. The intensity of the fog corresponds to the air quality measurement (PM 2.5) of the location presence. 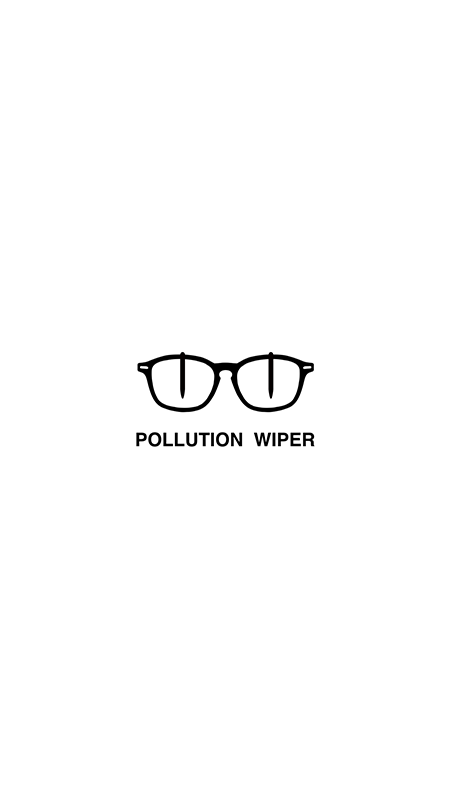 The wiper metaphorically represents the desire of pollution free environment. This design utilises GPS sensor, micro-electronic motors, and wireless device. Co-designed with Yao Yue Yang and Teng Yan.